Sometimes the home of your dreams doesn’t exist in a brand new or updated house. Instead, you might find that investing some sweat equity is the right choice for your vision. Whether it’s a complete remodel, or a small fixer-upper, a renovation loan can help. A renovation loan, like our Dream Home Loan, provides a borrower with cash to pay for upgrades, home improvements, and other property repairs. These rehabilitation loans are available as FHA 203(k) loans or through the Urban Rehabilitation Homeo wnership Mortgage Program. 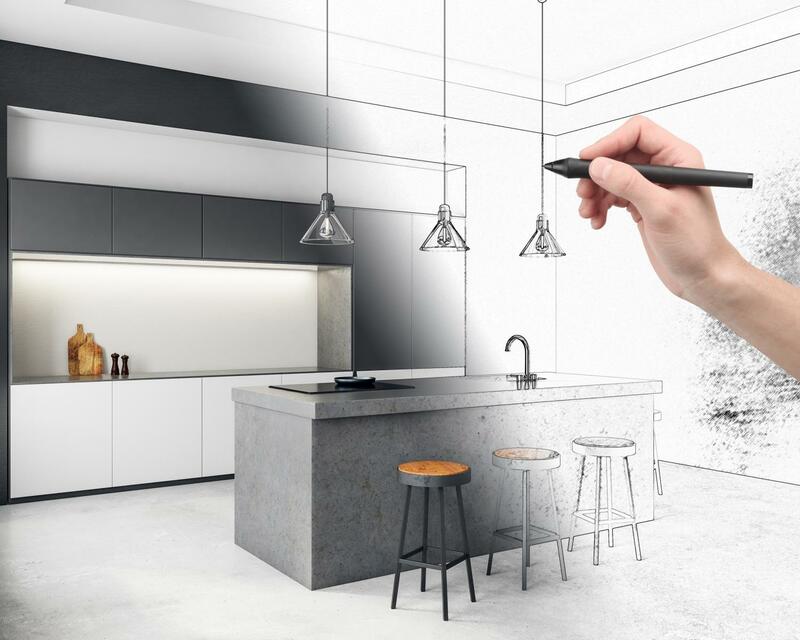 A renovation loan can provide you with the resources to add a new bathroom, remodel the kitchen, make repairs to the roof, install new flooring, and more. When applying for a renovation loan, the value of the repairs is taken into account before being approved. If you think this might be a great option for you, contact a mortgage professional to evaluate the benefits as they relate to your individual situation and to help guide you through the process. 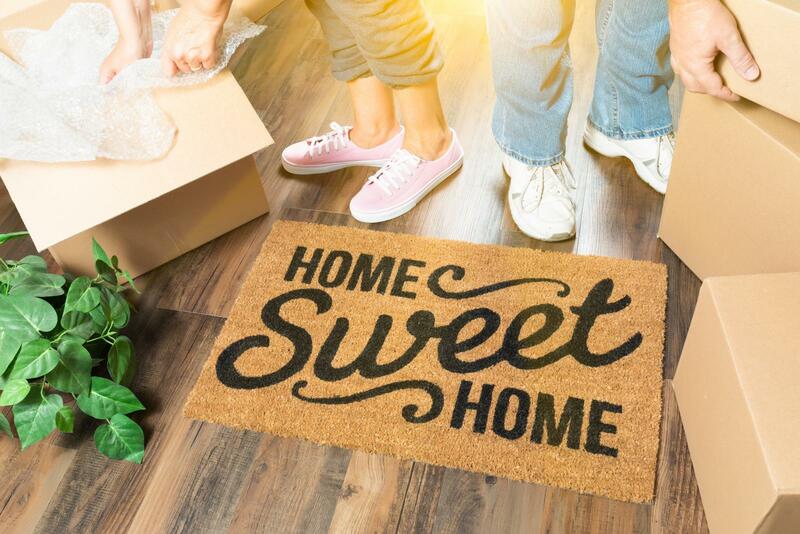 Whether a first-time homebuyer or looking to add another house to your plans, the mortgage process can be complicated. Below are some of the most common terms you may come across during your mortgage transaction and what they mean. Adjustable Rate Mortgage (ARM): A mortgage product with an interest rate that adjusts up or down based on a pre-selected index. These are also known as re-negotiable or variable rate mortgages. Amortization: The calculated repayment of loan principal and interest over a fixed period of time. Debt-to-Income Ratio (DTI): A borrower’s monthly payment obligation divided by their gross monthly income. This ratio is reflected as a percentage. Escrow: Funds collected by the lender as part of the monthly mortgage payment. It is used to pay real estate taxes and insurance obligations. Loan-to-Value Ratio (LTV): The amount being borrowed divided by the appraised (market) value or selling price of the house. This ratio is reflected as a percentage. Lock: A commitment obtained from a lender assuring a particular interest rate or feature for a definite time period. This protects the borrower from interest rate increases between the time of loan application and loan closing. Mortgage Insurance: An insurance policy set up to allow a lender to recover some of their money if a borrower defaults on the loan. Underwriting: The decision to approve a loan based on the homebuyer’s credit, assets, as well as other factors. This analyzes the borrower’s risk, and matches it to an appropriate rate, term, and loan amount. Working with a mortgage professional will ensure that these, and any other confusing terms, will be made clear to you throughout the mortgage process. Summer is the season of fun, but a lot of the activities we typically enjoy can be a hassle. Even a fun beach day requires a lot of preparation, from exhausting packing everything you’ll need and hauling it in the hot sun to the potentially long drive and cost of parking. We’ve come up with 5 fun summer activities that you can enjoy without even leaving home. Stock up on water guns, water balloons, slip ‘n slides, kid pools, anything that looks fun at your local store. Set up different water stations and activities and spend the day in your own back yard. 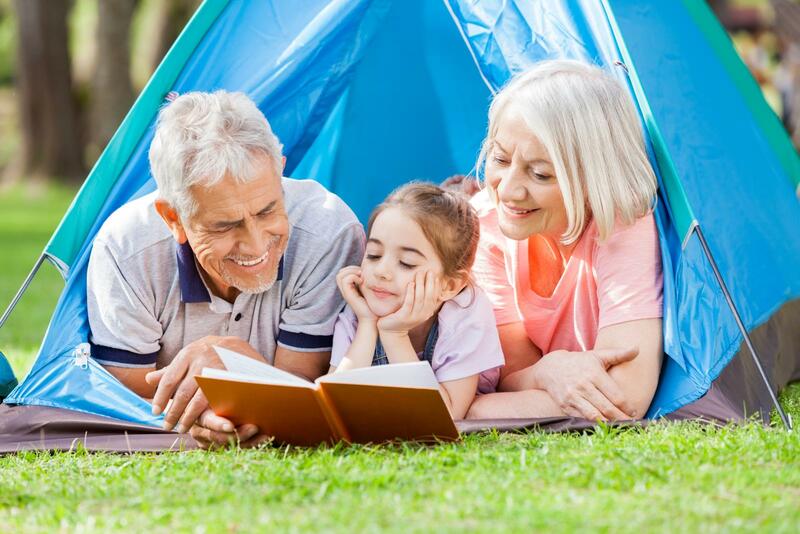 Choose games and competitions that are age appropriate for your family and be sure to have lots of fun drinks and snacks on hand - and some towels! Some days are just too hot to be outside but going to the movies can cost a lot. Create a fun atmosphere in your living room by blacking out the windows. Make sure there’s lots of candy and popcorn on hand and save money by renting a movie off of your TV or just re-watching some of your favorites. After a full day, set up your backyard for a camp out. Put up tents, build a fire for s’mores, and enjoy the night sky. Pull out whatever lawn games or board games you have and create different stations. Divide the family into teams, (bonus points for coordinating outfits! ), and have a day of competitions. Come up with a fun prize for the winners and be sure to keep score! We typically get more time off in the summer which can provide an opportunity to get things done around the house. Take one home project you’ve been putting off and get it done. Take the opportunity to rearrange some furniture or gather things for a yard sale. No matter how you spend your summer, make it a good one and enjoy! 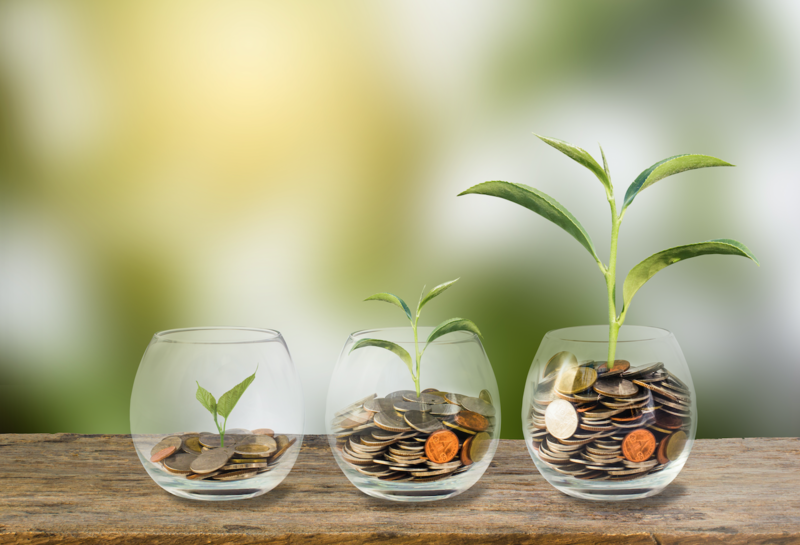 Whether you want to build your savings to purchase a new home, or you simply want to create better money habits for yourself, saving can be a real challenge. We’ve come up with five ways to help you reach your financial goal, and have fun while doing it. Every month, when you get your paycheck, before you start paying off your bills and regular expenses, pay yourself a little cash as a reward for simply being you and going through this life! $10 a month become $120 a year, and $15 becomes $180. Whatever the amount, and whatever you can afford, acknowledging your hard work will boost your confidence and build your savings at the same time. If you can remember, try to make a few purchases a month with cash. When you receive the change, no matter the amount, place it in an envelope in your home somewhere and see how much you earned at the end of the month. For example, if you buy a snack and a water bottle at a convenience store and the total is $3.50 and you pay with a $10 bill, then $6.50 goes in the envelope! If your life permits, find a side job or activity that you’ve always wanted to try but couldn’t necessarily make a career out of. Do you have dreams of being a chef? Try working for a catering company for a few summer events. Did you want to be a professional athlete? See if any of your local teams need part-time help throughout the season. Bonus if you can find a side job that includes perks like free tickets. Challenge your spouse, best friend, or family member to see who can save the most in a month. The loser has to take the other person out for a meal or a fun activity. The motivation will keep you focused and getting a free reward at the end of the challenge is just another way to keep money in your savings account! Norcom Cooks Ep. 4 - Kyle Keagan's Poke Cups! 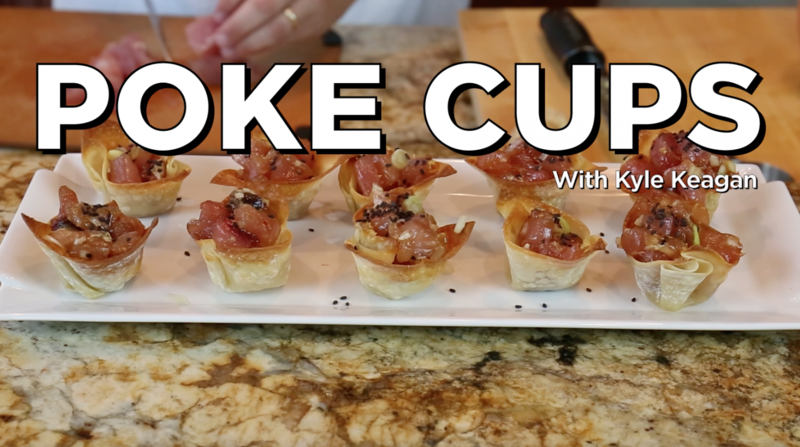 This episode of Norcom Cooks, Vice President of Third Party Originations, Kyle Keagan, shares his Hawaiian Poke Cup recipe. In less than 20 minutes, you can make a creative appetizer that everyone will be raving about! Coat the wonton wrappers with olive oil and place in muffin tins. Bake at 350 degrees for 8 minutes (or until browned). Sprinkle with sea salt and set aside. Cut yellowfin tuna into ½-inch cubes and place into a bowl. Grate the ginger and dice the sweet and green onions. Once cut, add to the bowl of tuna. After mixing, add the soy sauce, sesame oil, chili flakes, macadamia nuts, and rock salt. Combine until fully incorporated. Spoon mixture into each wonton cup until full. Sprinkle each cup with sesame seeds and serve.